Are you tired of the same old fundraising programs? 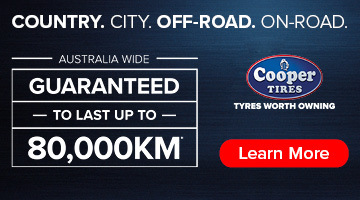 We understand how important fundraising is to your local community, so we have developed a fundraising offer that will not only raise hundreds of dollars, but will also provide your school or community members with a high quality, Australian made product that will be cherished for years to come. 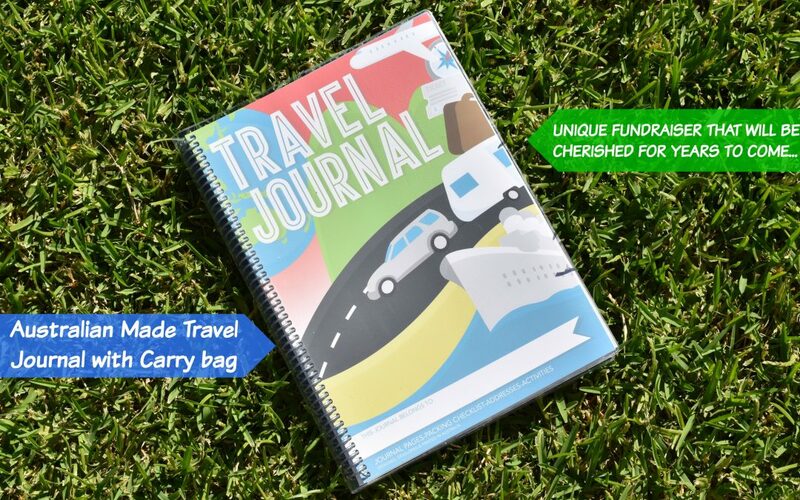 Our Travel Journals make a wonderfully unique fundraiser, something completely different that your locals will have not seen before. 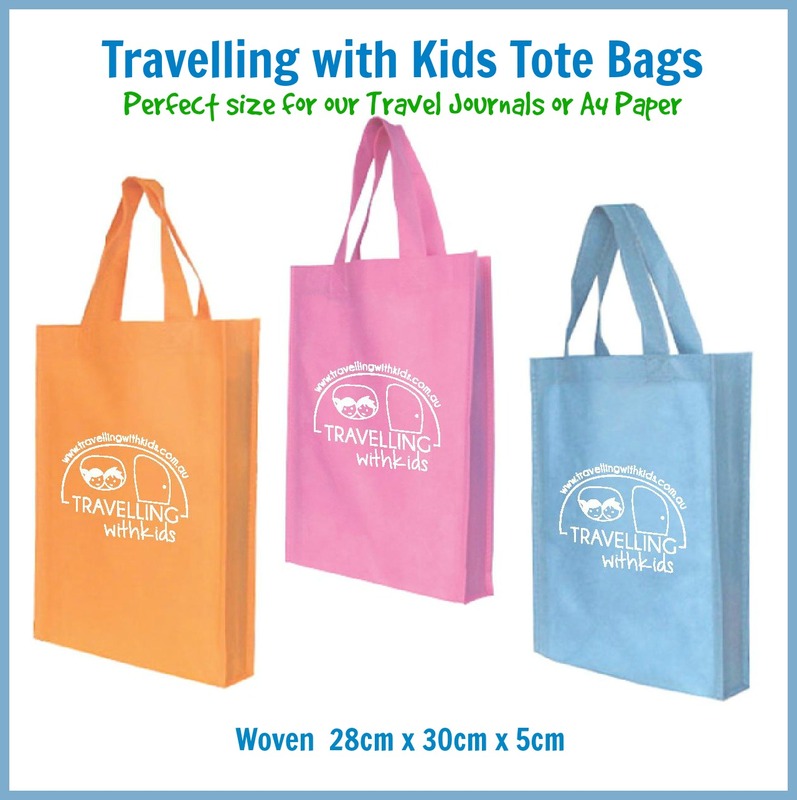 This will enable parents to pick up a Travel Journal for their own children, for nieces & nephews, friends and family. One of our last schools raised an incredible $1200. You can also fundraise AUSTRALIA WIDE with simple online ordering with NO fees and NO minimum orders! Our Travel Journals make excellent gifts all year round. They are designed for ALL types of travelling adventures, from weekends away, long haul travels, international adventures…even sleepovers! 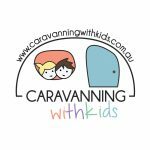 The younger children will love the dotted thirds to practice their writing skills, while the older children will write in every line and document their adventures and look back on them for years to come. You can also use them to create story books for your infants and they can pull them off the bookcase and learn how to read but re-living the travels they did. 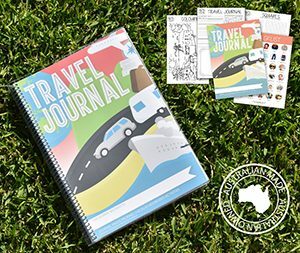 Primary Aged children will especially love our Travel Journals, although they are being enjoyed by all family members Australia wide. Each order contains a Travel Journal & “Travelling with Kids” woven carry bag. Hi just wondering if you could email me some more info about the fundraising for my sons primary school. I would like to get all the information before I talk to the school about it. Thanks. Hope you got our email….